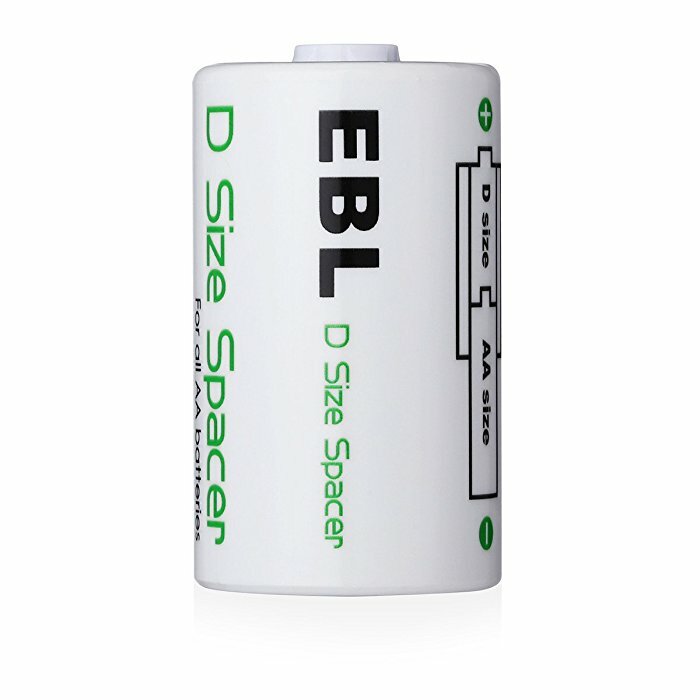 This D size spacer will enable you to convert your rechargeable AA battery into a D cell efficiently. 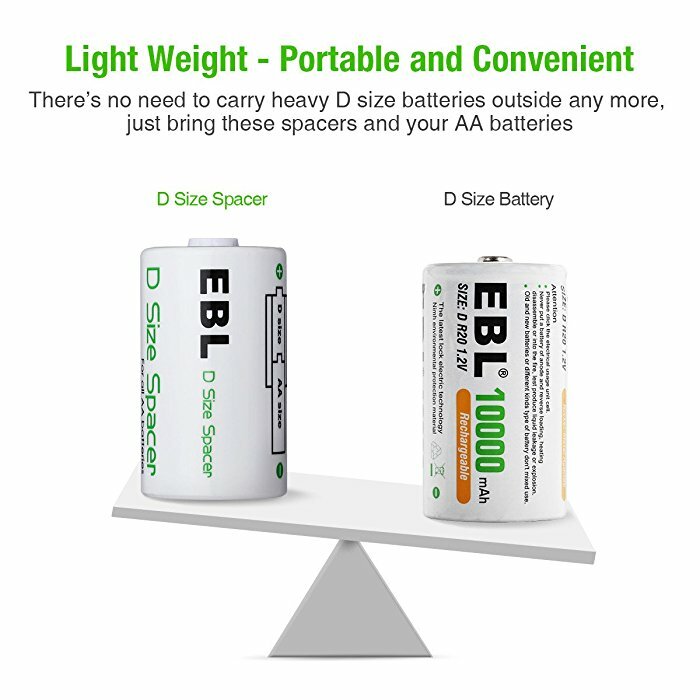 The D cell spacer is perfectly built to fit in the AA size battery without scratches or scrapes. 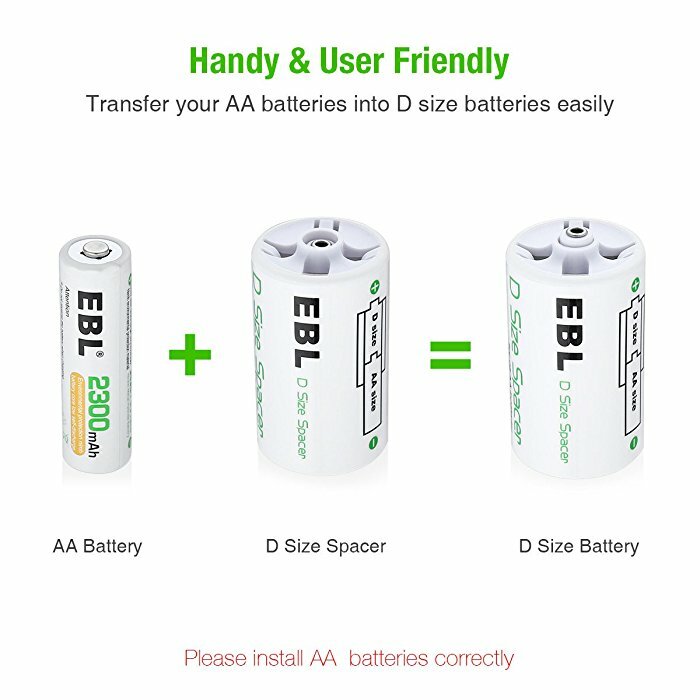 The AA to D size battery adapter is hard, solid and durable. 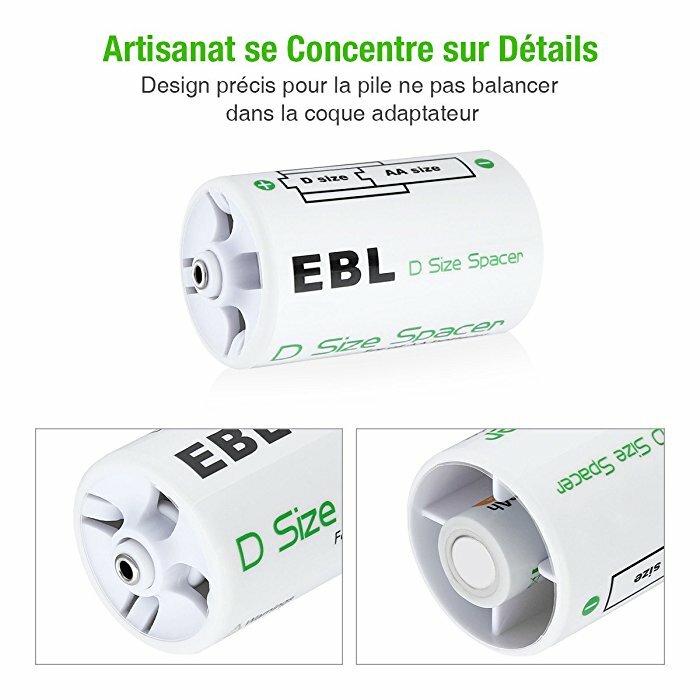 It’s made of high quality ABS plastic. 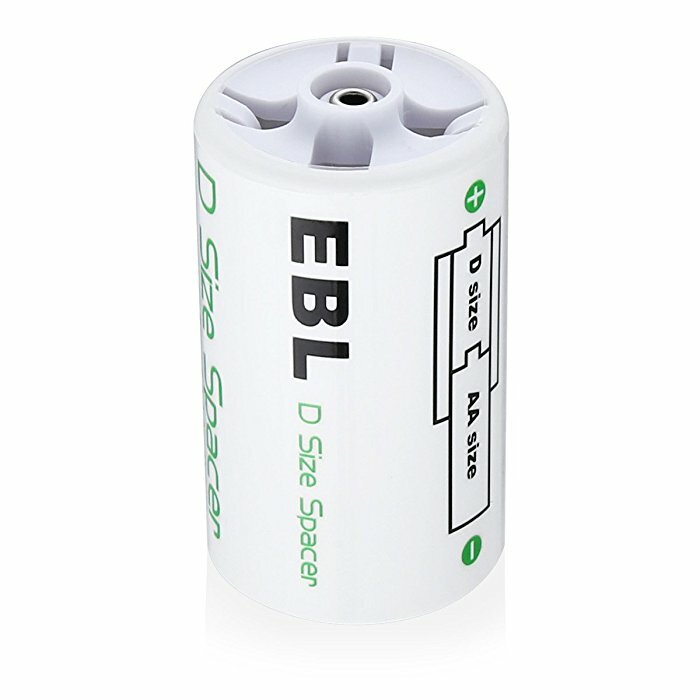 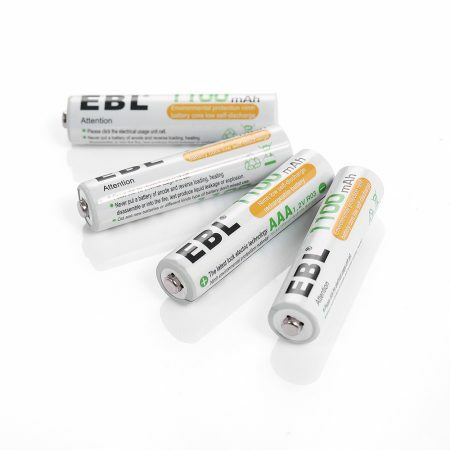 It’s widely compatible with Ni-MH, Ni-CD, alkaline AA rechargeable batteries. 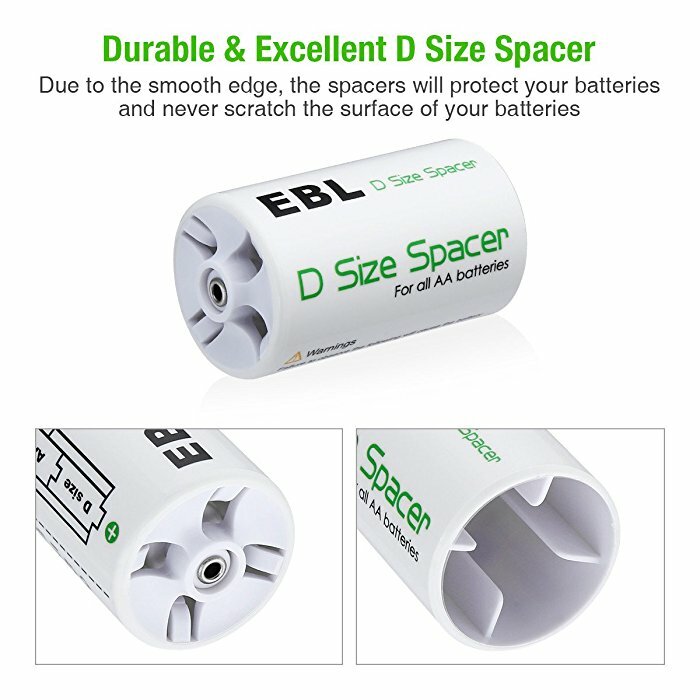 This D cell spacer helps you to make the most of your AA battery by turning it into a D battery to work for D cell compatible devices. 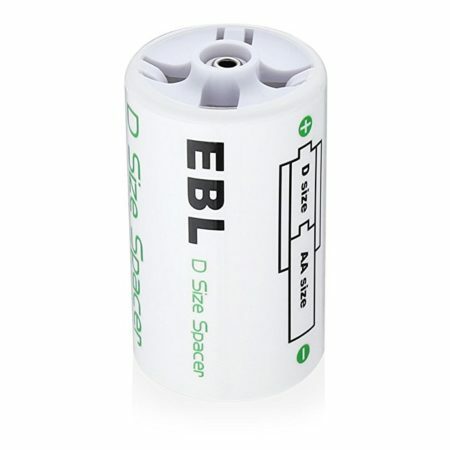 The AA to D cell battery converter adapter is made of eco-friendly safe material. 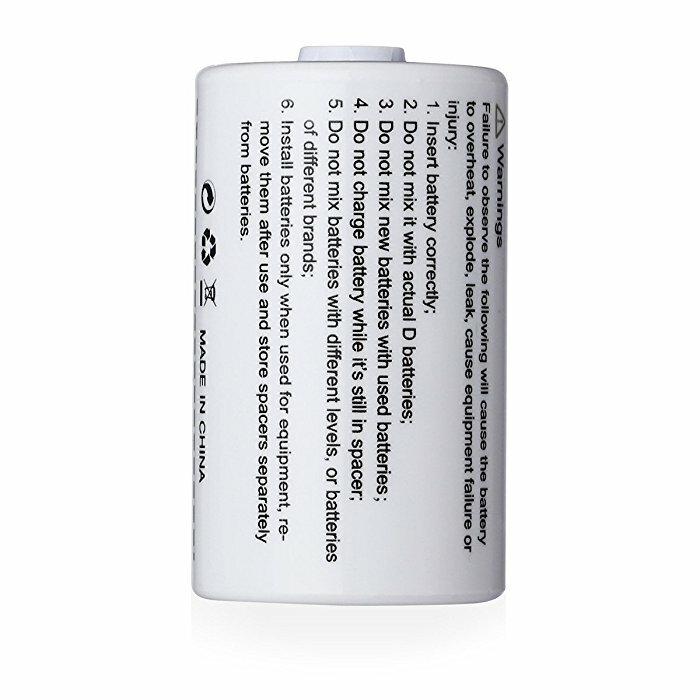 It comes in handy to recycle your AA rechargeable batteries. 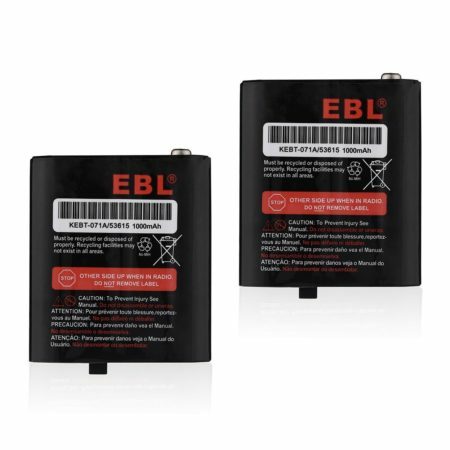 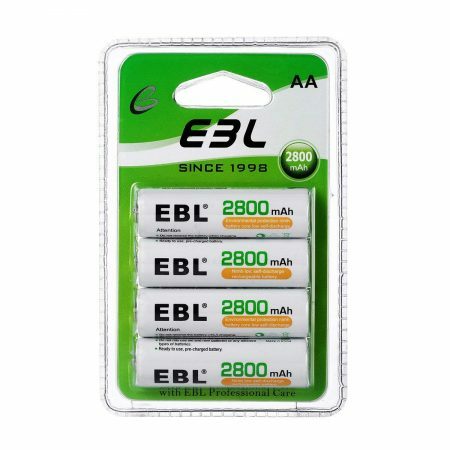 Warranty Policy : 12 months’ worry-free product guarantee & 30 days’ refund unconditionally for every purchase from EBL. 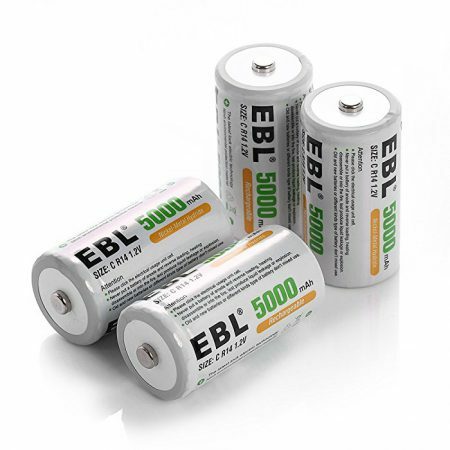 Professional technical support; Efficient and satisfying customer service all the year around.